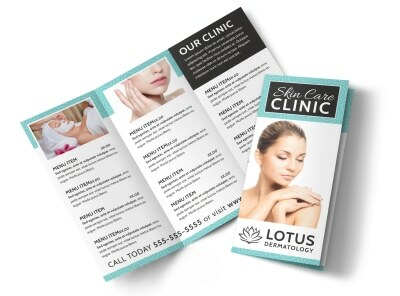 Customize our Skin Care Clinic Postcard Template and more! 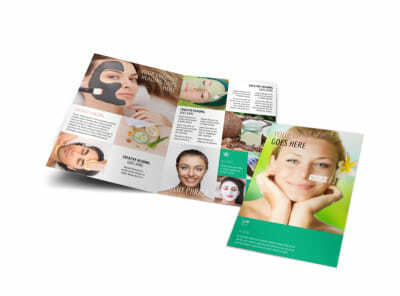 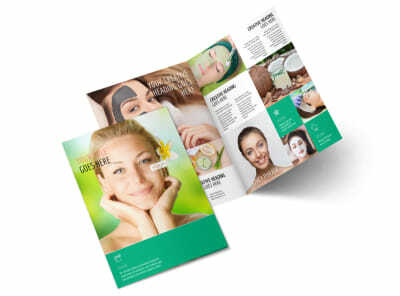 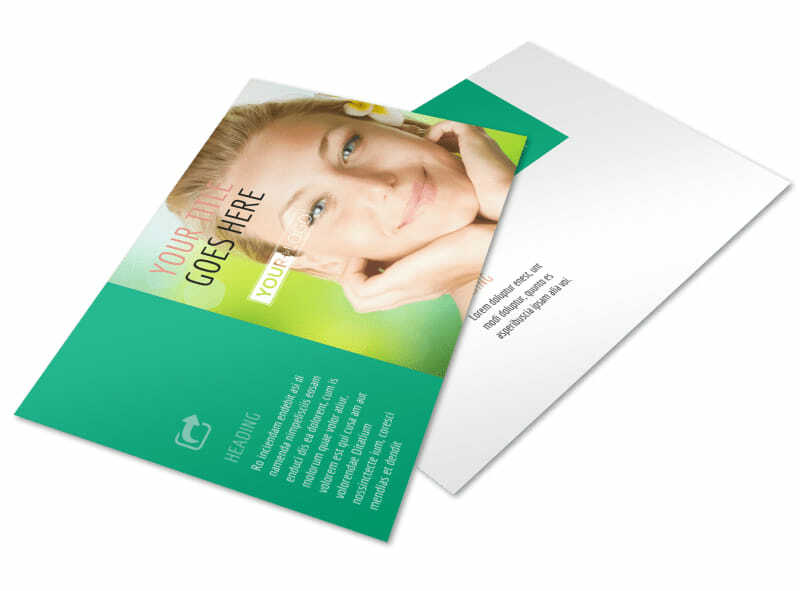 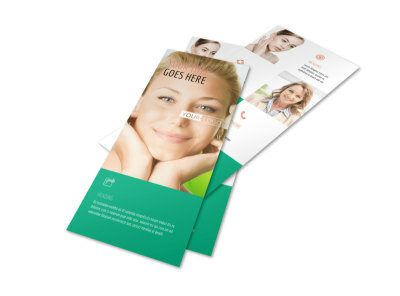 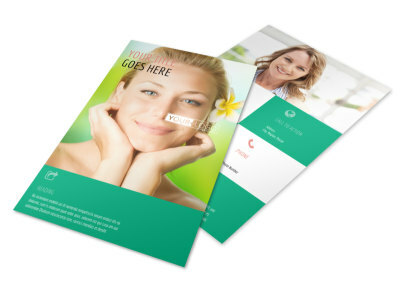 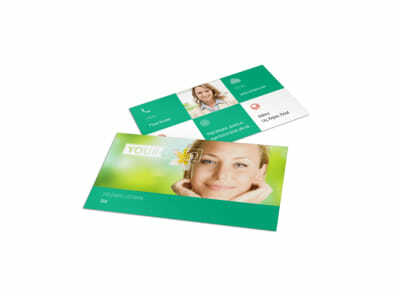 Encourage the public to take better care of their skin with postcards advertising your skin care clinic. 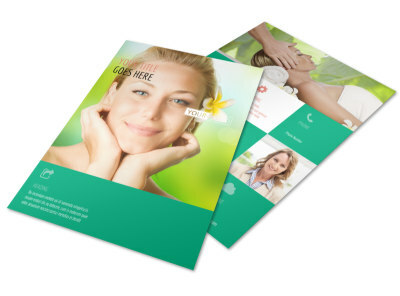 Use our online editor to customize a template with images of your clinic, or include a small map and brief instructions on how to get there. 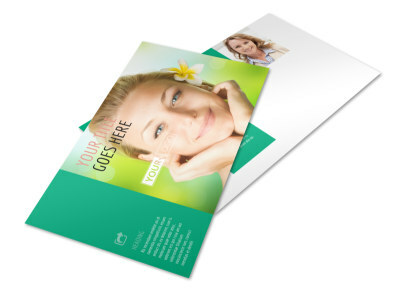 Start designing your postcards so you can focus on helping people improve their skin.